The Carolina Opry with Calvin Gilmore, Rita Gumm, Steve Templeton, Kym Shurbutt - the ones who started it all - plus 29 more of the industry's most talented entertainers, is back for its 25th season in Myrtle Beach, South Carolina! The live music and comedy variety show sets the standard with an evening of Rock, Broadway, Gospel, Country, and lots of laughs. Any visit to Myrtle Beach is incomplete without experiencing The Carolina Opry - the only show that has won every major South Carolina tourism award, including the Governor's Cup and Most Outstanding Attraction. Voted the Best Of The Beach year after year, millions of families and vacationers have called it the highlight of their vacation. The Carolina Opry theater, an elegant 2,200-seat show palace with its towering columns and sweeping staircase, is an attraction in itself. 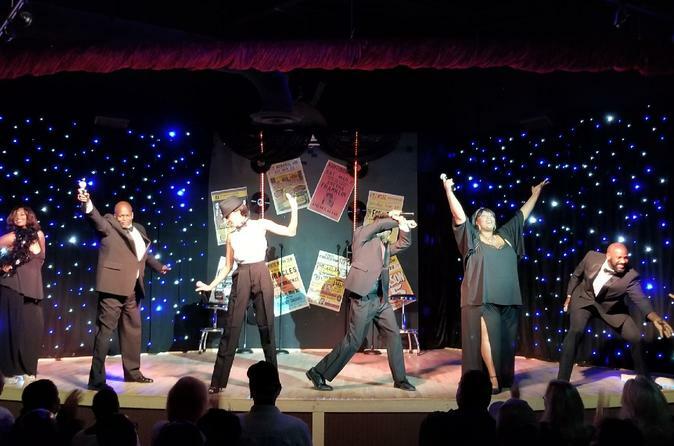 Take a walk down memory lane at a performance of 'Motor City Musical – A Tribute to Motown' in Myrtle Beach. Sing along during the almost 2 hour show to hits from all the musical titans of Detroit in the 1960s and '70s: Diana Ross, Stevie Wonder, the Temptations, Aretha Franklin, and more. This musical revue at the cabaret-style GTS Theatre features both local and international performers who bring the music to life on stage. 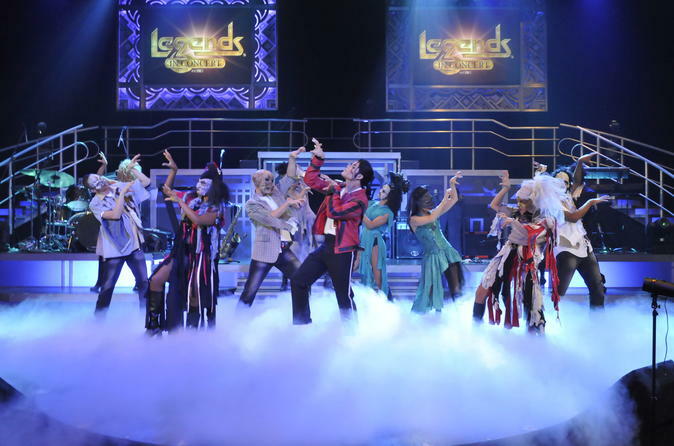 See popular musical acts of the past and present at the Legends In Concert show in Myrtle Beach. Expert tribute artists perform the well-loved songs and dances of legendary stars such as Madonna, Elvis Presley and Michael Jackson during a show that brings five top-notch performances together in one special evening. A new state-of-the-art theater equipped with the best audiovisual and lighting technology creates a magical night of music and dance entertainment with all your favorites. 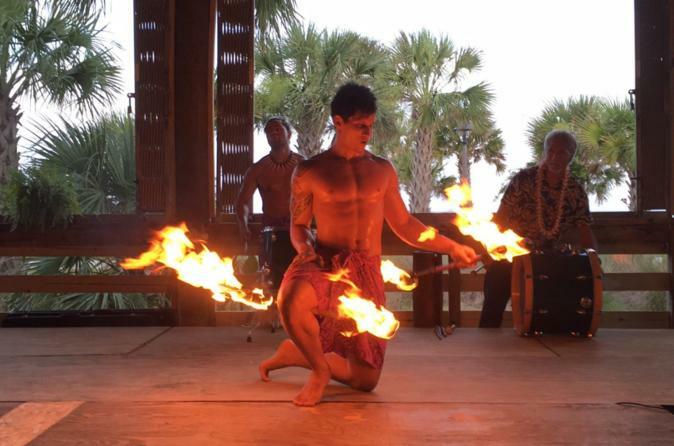 Polynesian Fire Luau is one of the hottest 3-hour shows in Myrtle Beach. Held only in the summer months, the entertainment event features performers from different Polynesian Isles, just for the Luau. Your evening begins with a lei greeting by dancers. 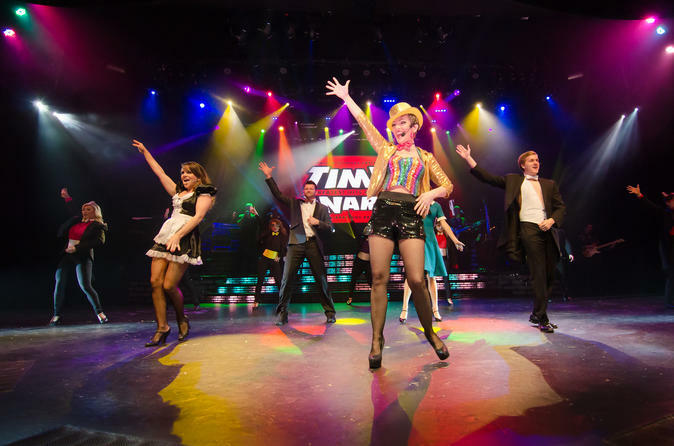 Relive your wonder years at Carolina Opry's Time Warp show, a fast-paced, high-energy show featuring rich multimedia screens, special effects, and elaborate costuming! Sing along to the hits of the sixties, seventies and eighties as the award-winning cast of Carolina Opry take you back in time to relive the fun of those memorable decades. 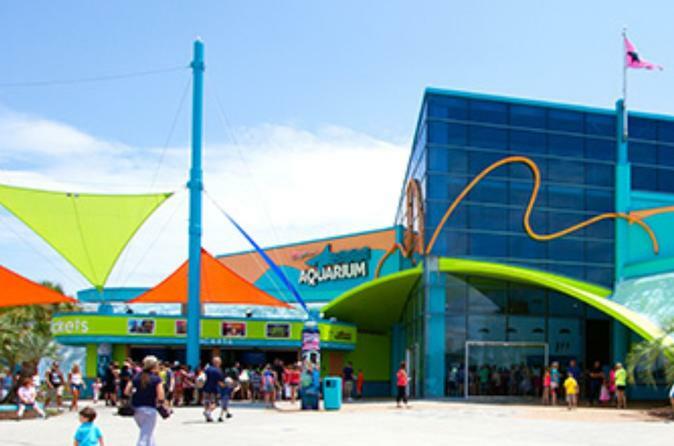 Come and visit our Ripley's Aquarium in Myrtle Beach! Glide on the 330ft moving path beneath a Shark Tunnel. Experience a world of eels, colorful fish, mermaids, and poisonous predators. See sharks, stingrays, and even jellyfish as you learn about their natural habitats. 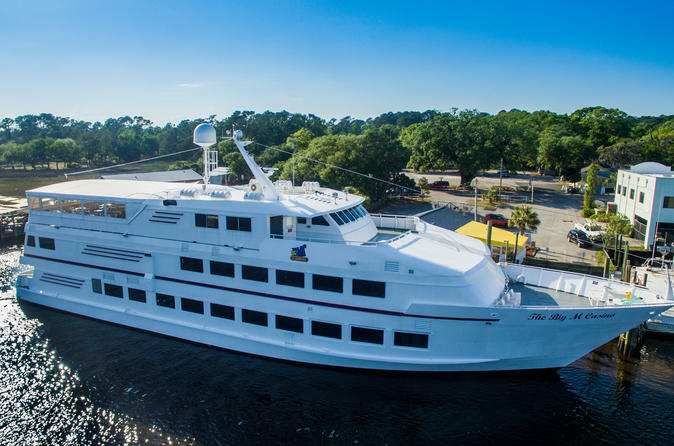 Enjoy the sites, party in style, and win BIG MONEY aboard South Carolina's only gambling cruises! Now featuring 2 Casino Ships, Ship I and Ship II both Smoking Optional while gaming! Little River is just minutes from Myrtle Beach. A quick day trip from Columbia or Charleston, SC or Charlotte, NC. Both of our casino ships sail year round. Once on board, you'll get to test your skills and luck with table games like Blackjack, Craps, Roulette, Let It Ride, 3 Card Poker, and Texas Hold'em. Or sit at our slot machines and experience the rush that comes along with flashing lights and sound when you win BIG! You'll find your favorite slots like Pot O' Gold, Wheel of Fortune and Video Poker. Each cruise ship has an optional, all-you-can-eat buffet including special buffets and theme nights. On select cruises, the Big "M" Casino features fantastic live entertainment and DJs. 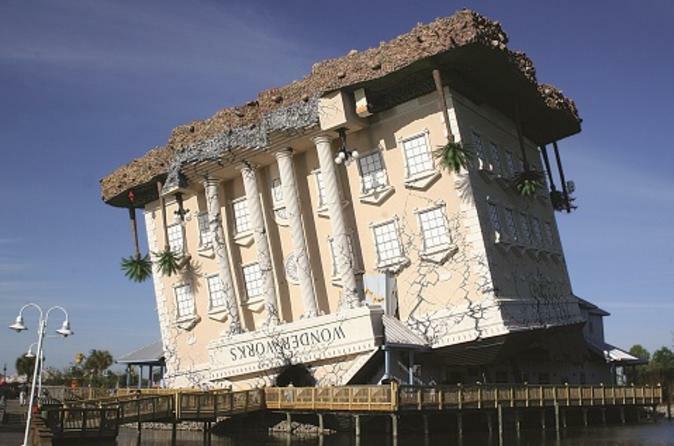 Turn your world on its head at Myrtle Beach’s famous upside-down attraction! WonderWorks is an amusement park, featuring more than 100 interactive exhibits for visitors of all ages. Explore the depths of outer space in the Space Zone, play Virtual Air Hockey, design a roller coaster at WonderSimulators, defy gravity in the Inversion Tunnel and more. 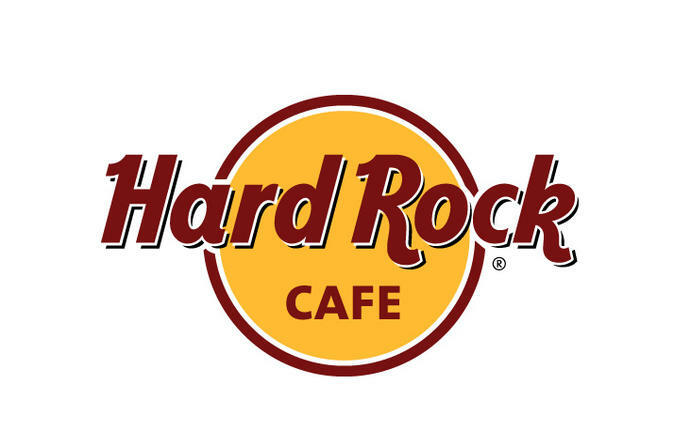 Rock your senses with a prix-fixe menu at the Myrtle Beach Hard Rock Cafe. Classic American cooking comes to the beach, where you’ll enjoy a 2- or 3-course meal with your choice of theme. Each option comes with a drink (coffee, tea or soda) and dessert. Expect entrees like the classic cheeseburger, a half-rack of hickory-smoked ribs, salmon, steak and even some vegetarian options. Love all - Serve all! Join Charleston Adventures for an exciting full day experience. Charleston has been named the #1 city in North America and the world, come and find out why. 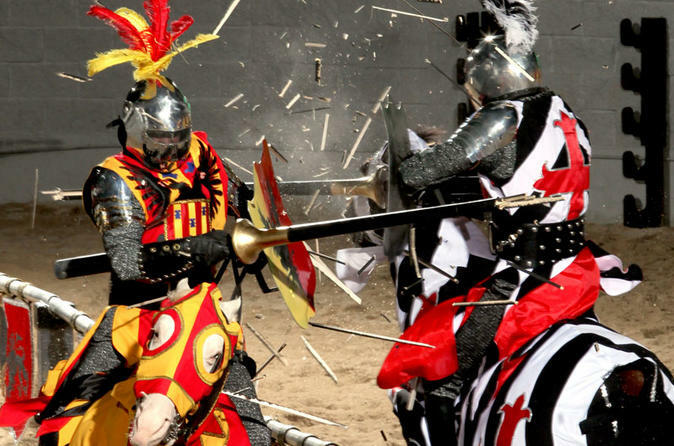 Get a taste of all that the “Holy City” has to offer. We’ll pick you up from a convenient location in Myrtle Beach and transport you to Charleston on a comfortable motor coach. Our tour includes 1) A carriage tour of the historic district with Palmetto Carriage Works, 2) a little time in the Historic Market for shopping (time permitting),3) A historic harbor tour aboard the Carolina Belle with Charleston Harbor Tours 4) A delicious lunch aboard your harbor tour from Charleston favorite, Ted’s Butcherblock, and 5) A tour of USA Today’s #1 Plantation, Boone Hall Plantation. 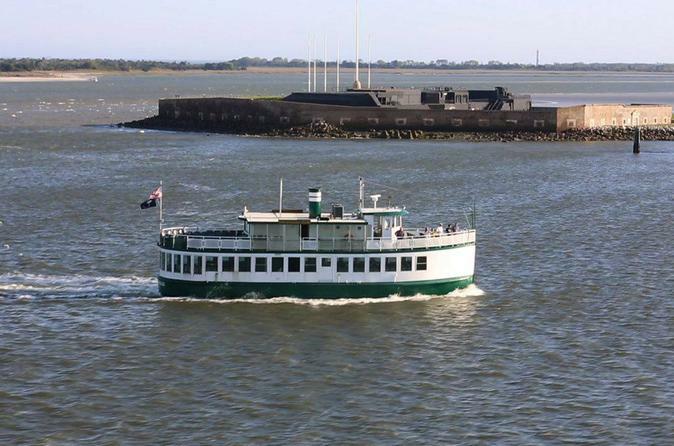 Leave all of the planning and driving to us and sit back and enjoy yourself aboard this top rated Day Trip! 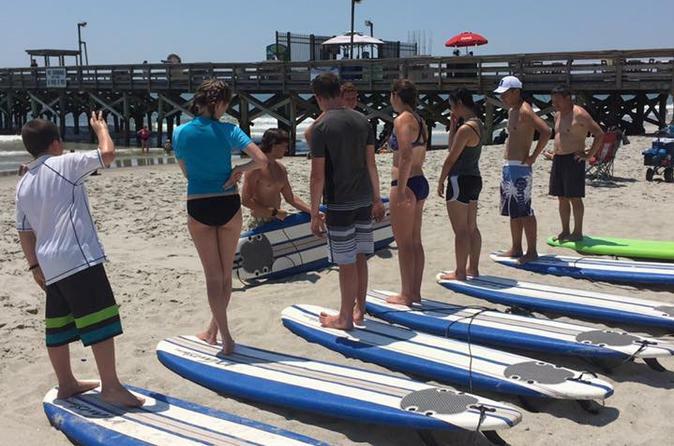 For added fun and memories that will last a lifetime, take either a 1- or 2-hour surf lesson in Myrtle Beach! With side-by-side guidance, your instructor will show you the ins and outs of surfing to prepare you for the rest of your trip. Your board is provided, just bring your bathing suit for a great time catching some waves. Join your favorite stars for pictures that will make the best memories from Broadway at the Beach! 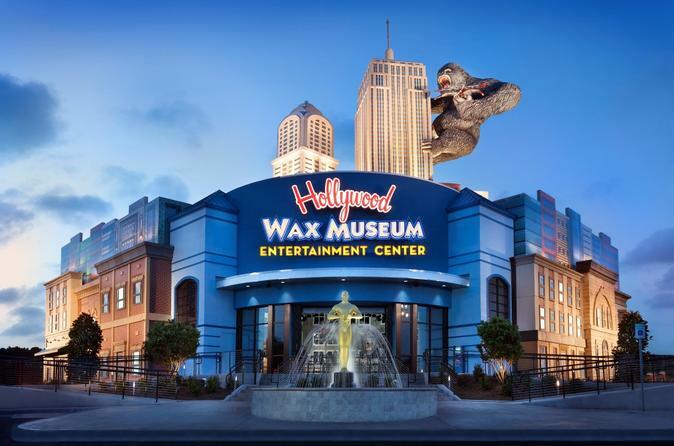 See for yourself why so many Carolina Coast vacationers feel The Hollywood Wax Museum is one of the best things to do in Myrtle Beach. WILD & CRAZY HYPNOSIS SHOW - You will have the time of your Life at the Wild 4 Hypnosis – Wild & Crazy Adult Show it’s a high-energy rock and roll interactive variety comedy hypnosis show that uses audience participation to fuel the fun. This Award winning 90 Minute No Intermission Hypnosis Show is packed with fun & laughs. Get ready to have the time of your life and laugh like you have never laughed before! 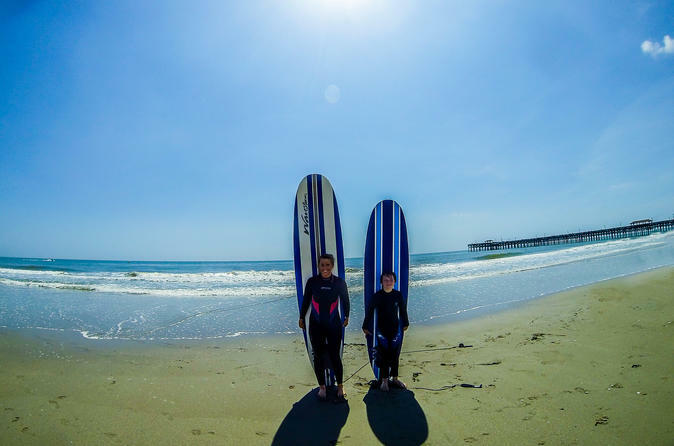 The 2 Hour Surf Lesson for Two People is perfect for the father-daughter date, the boyfriend-girlfriend getaway, or just you and your best friend. Considering the laughter of all the wipeouts and whoop hoop horrays of all the success you will have in the water, this is a sure way to create a memory that will last a lifetime. Come surf! FUSION HYPNOSIS SHOW - Your friends and family will be on the edge of their seats waiting to see what happens next at the Wild 4 Hypnosis Fusion Show – it’s a high-energy rock n’ roll interactive variety comedy hypnosis show that uses audience participation to fuel the fun.